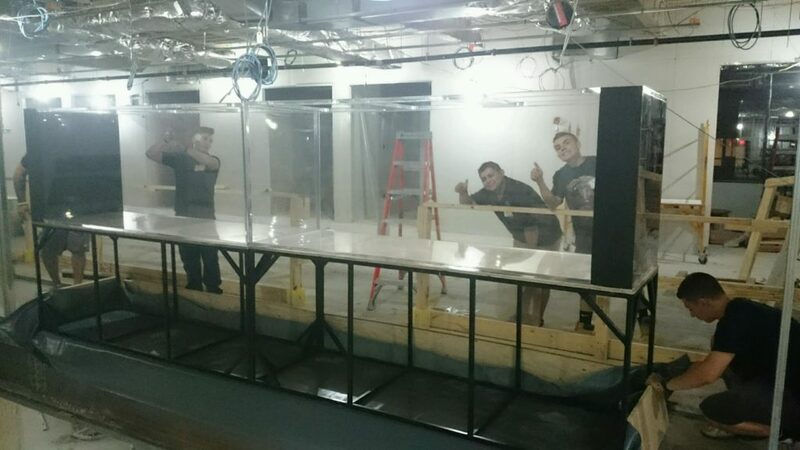 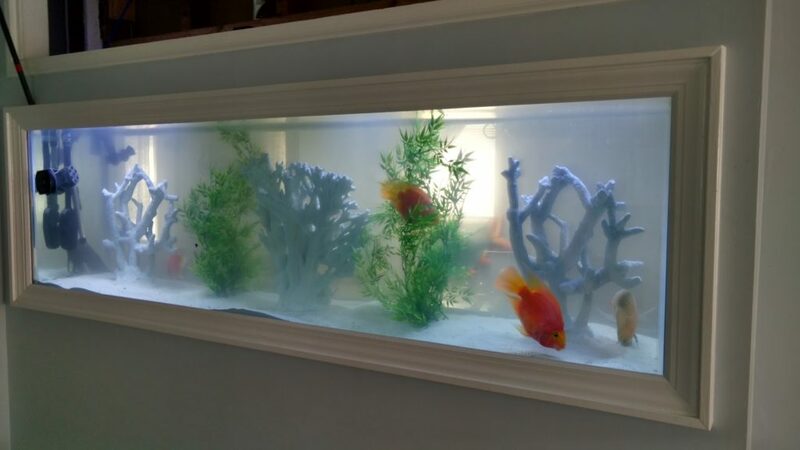 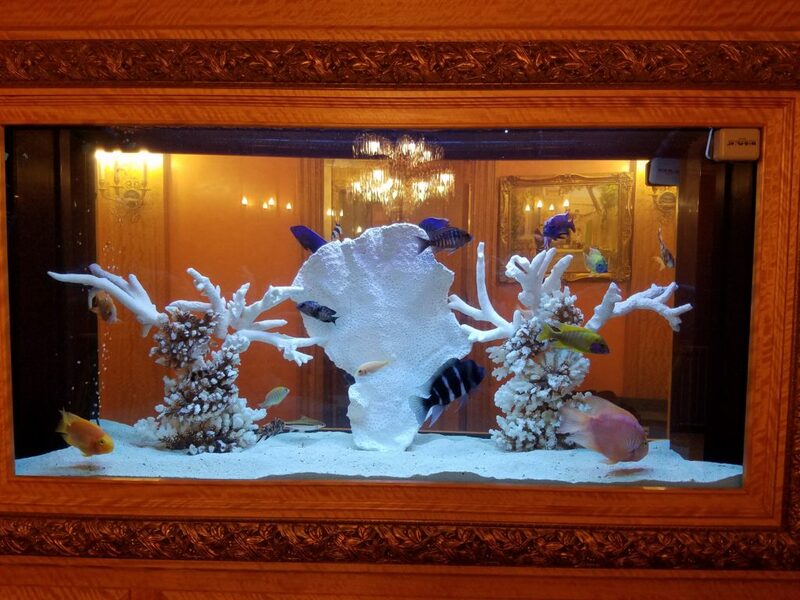 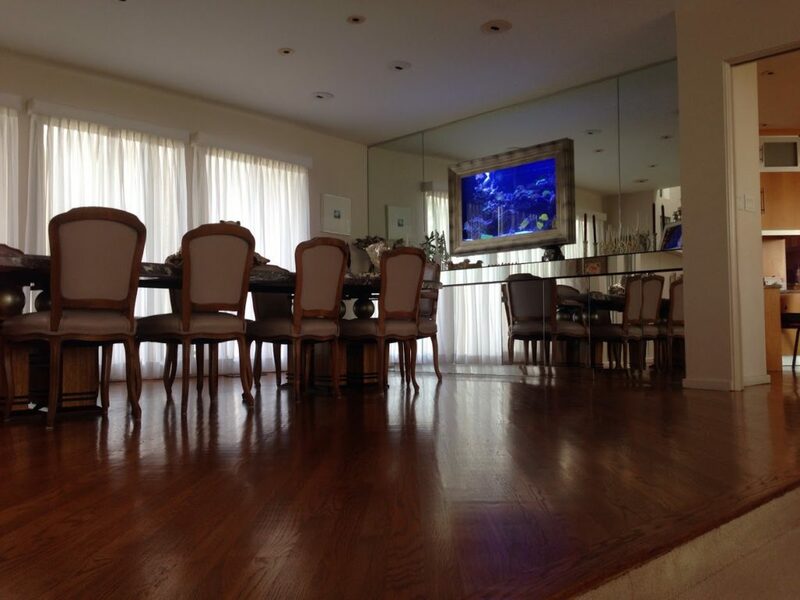 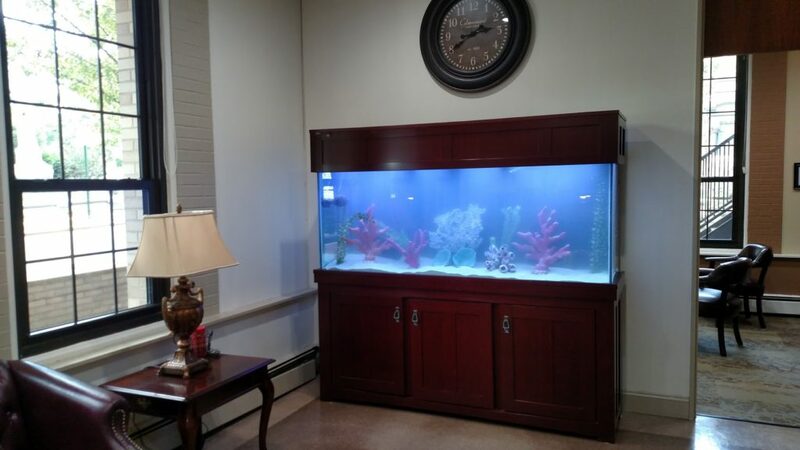 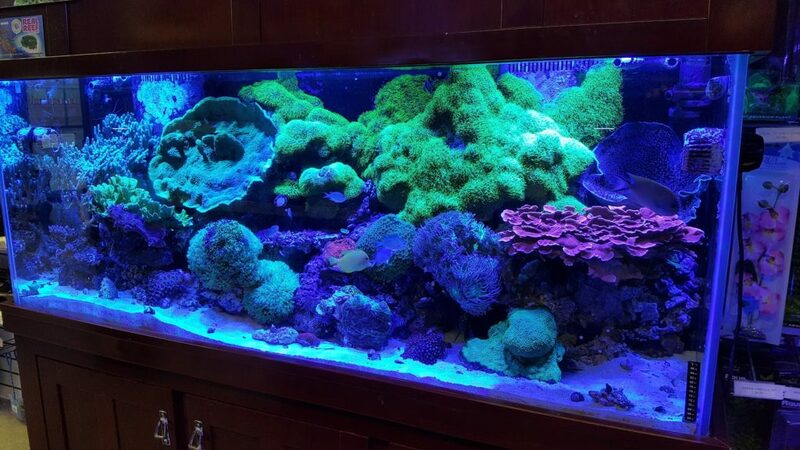 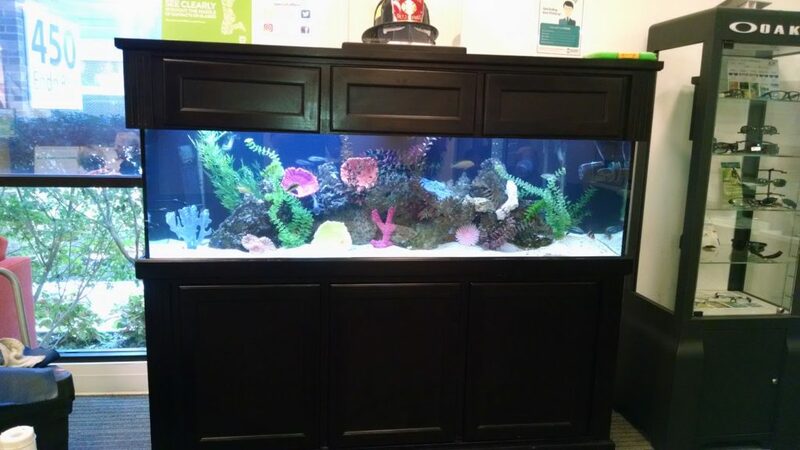 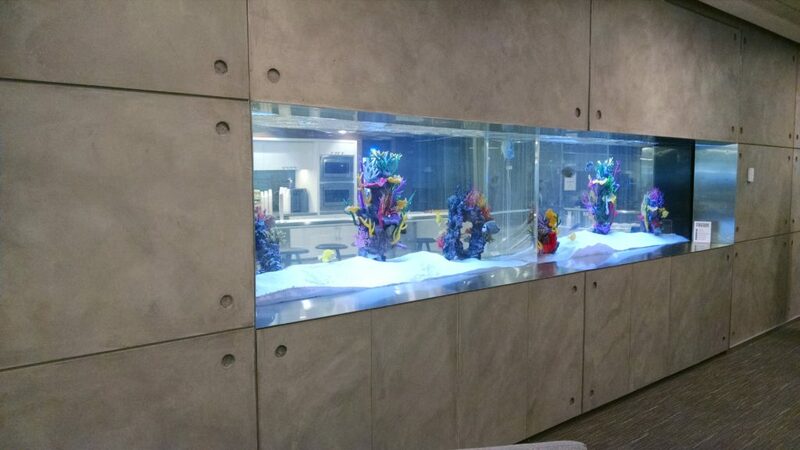 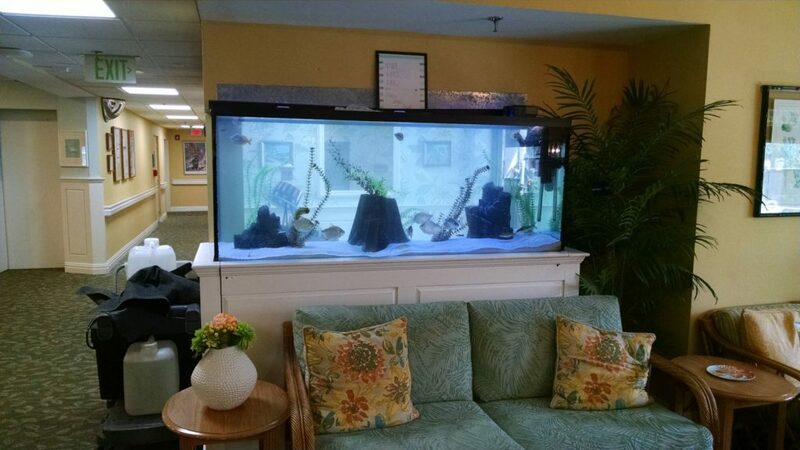 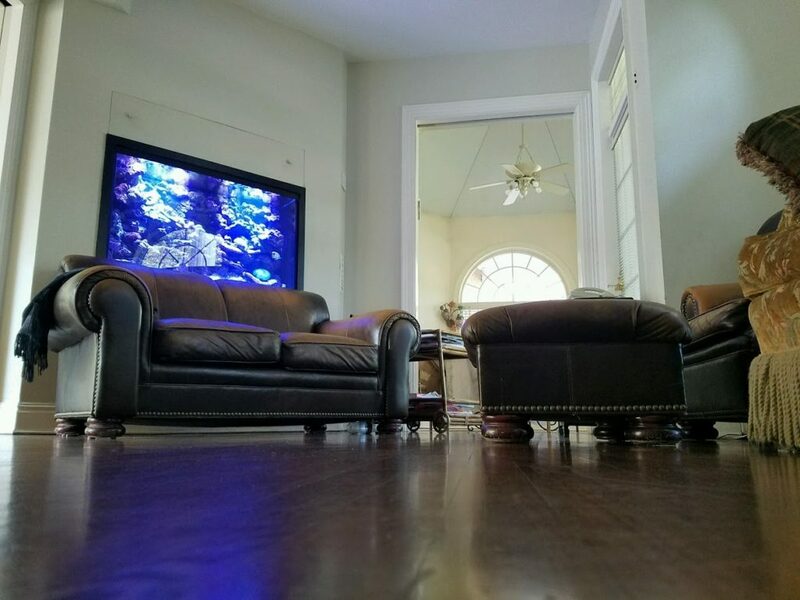 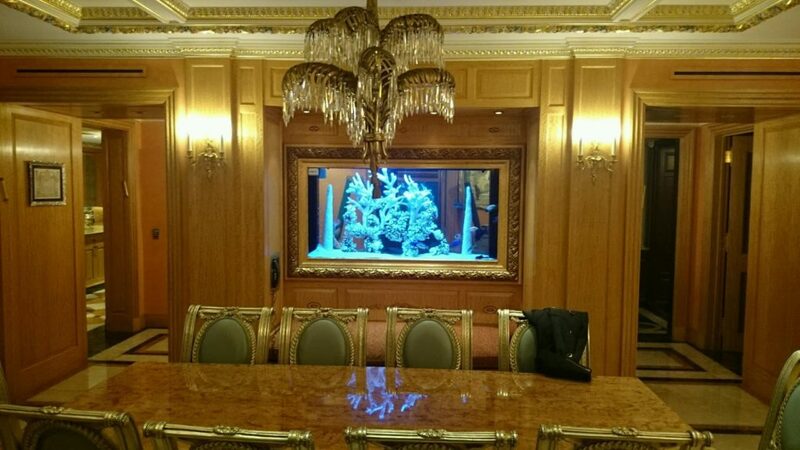 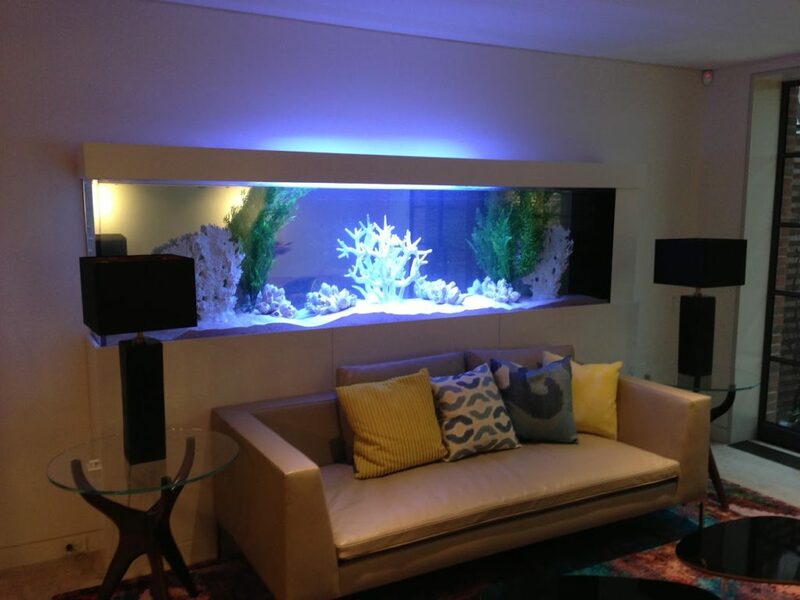 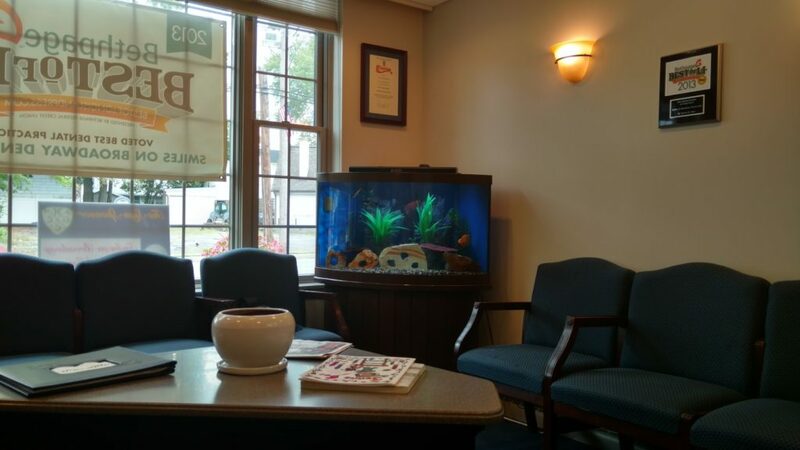 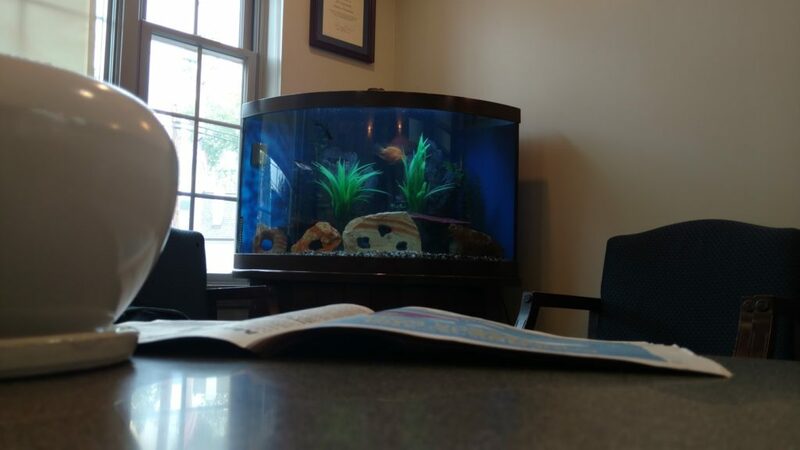 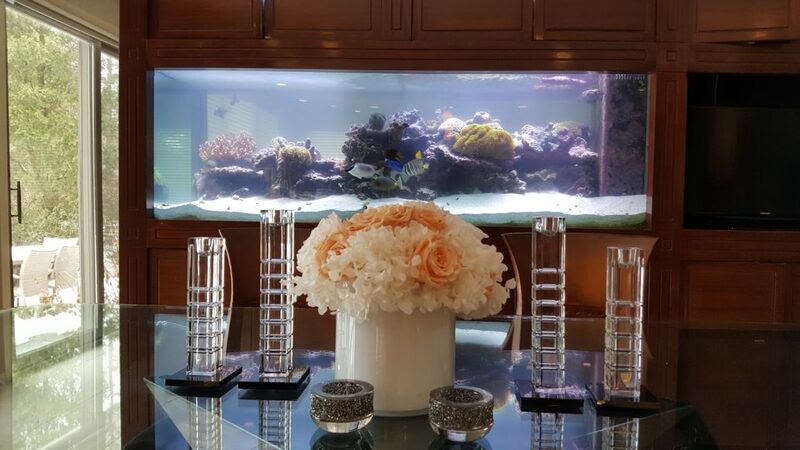 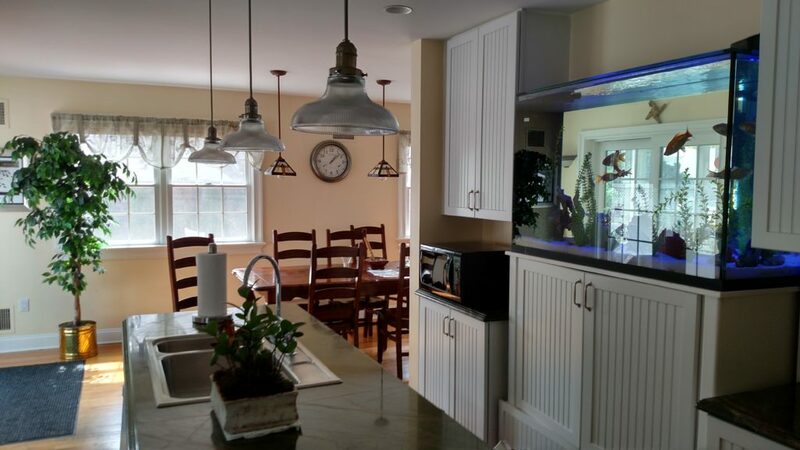 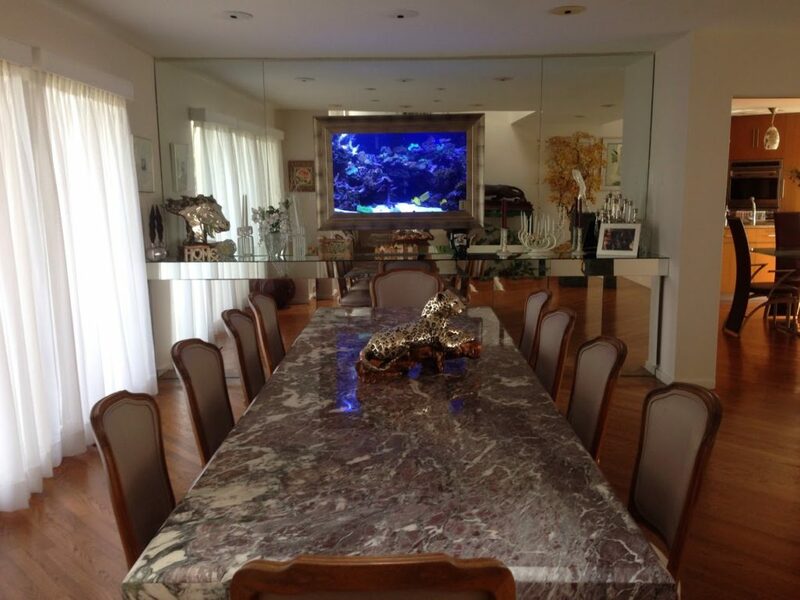 At Total Aquariums, we handle every project with an unprecedented level of care and attention. 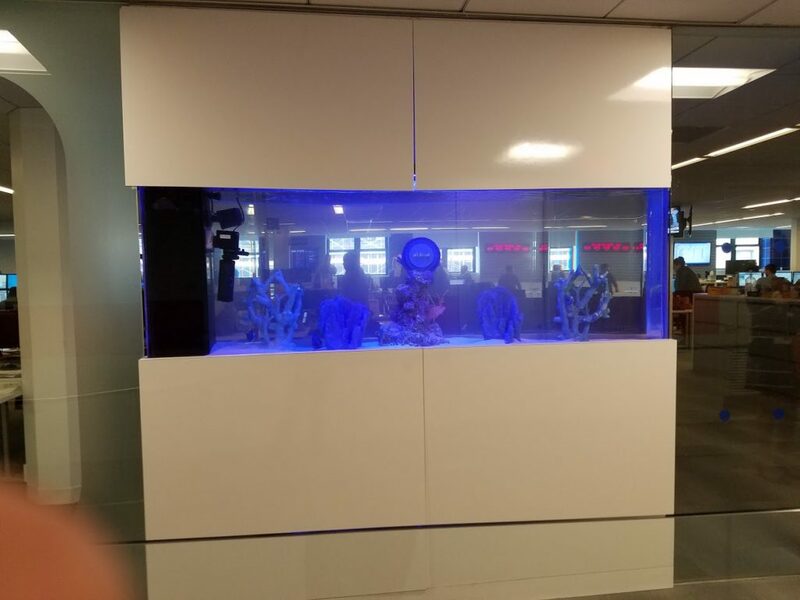 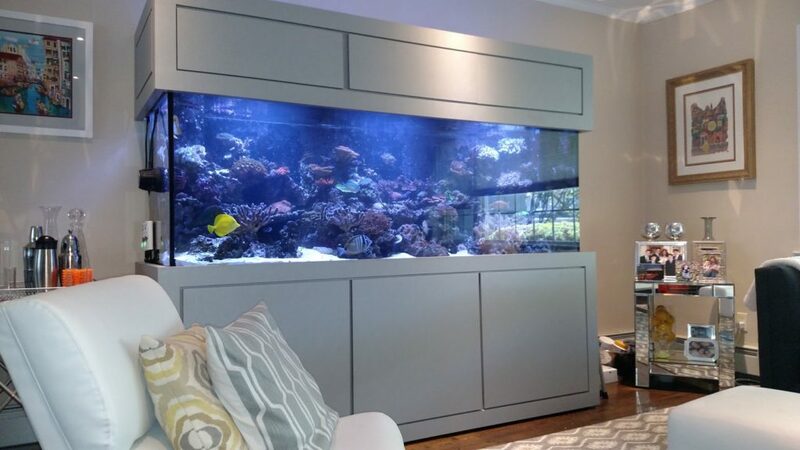 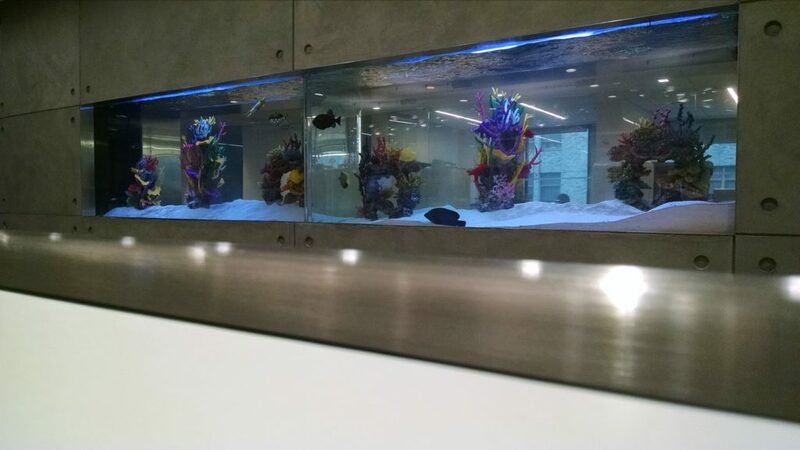 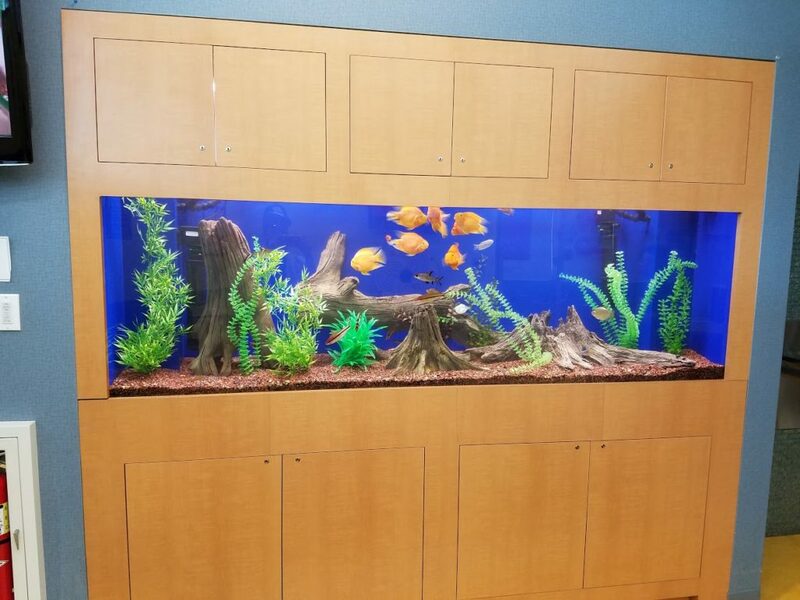 Whether we’re asked to maintain an aquarium in an office or install a panel for a swimming pool, our experienced team always goes above and beyond to surpass our clients’ expectations. 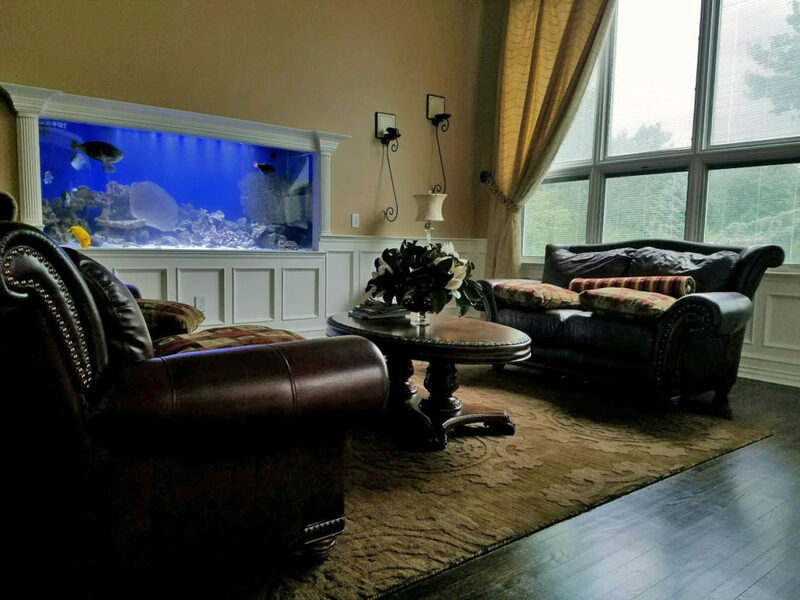 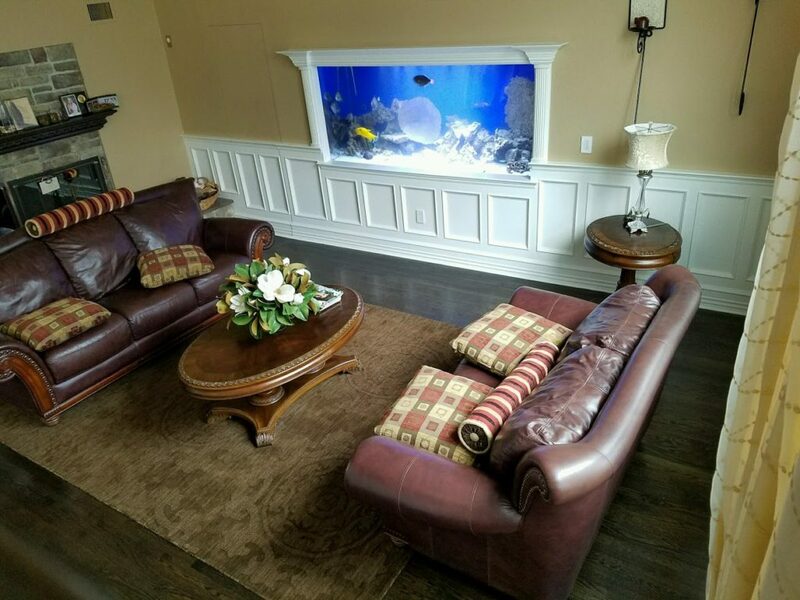 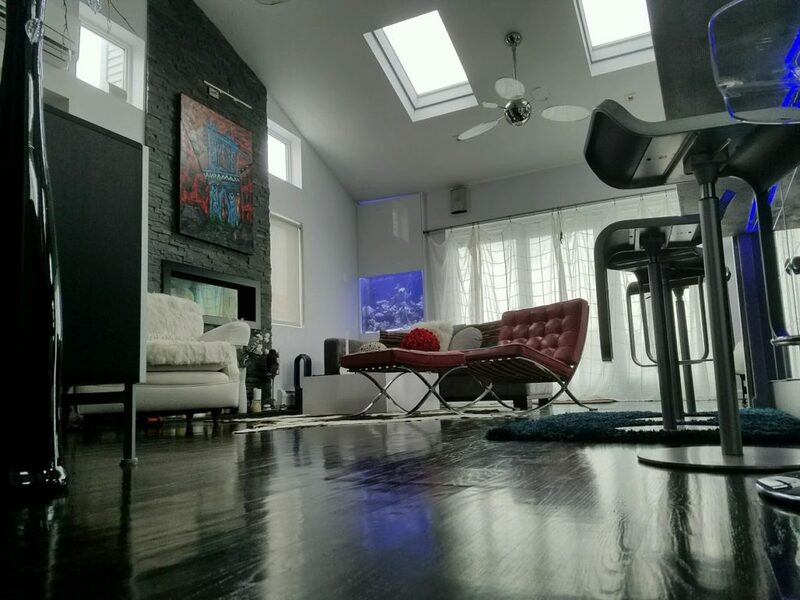 Check out our completed works, and discover why many clients continually trust us with their aquarium, pool panel, and water feature needs. 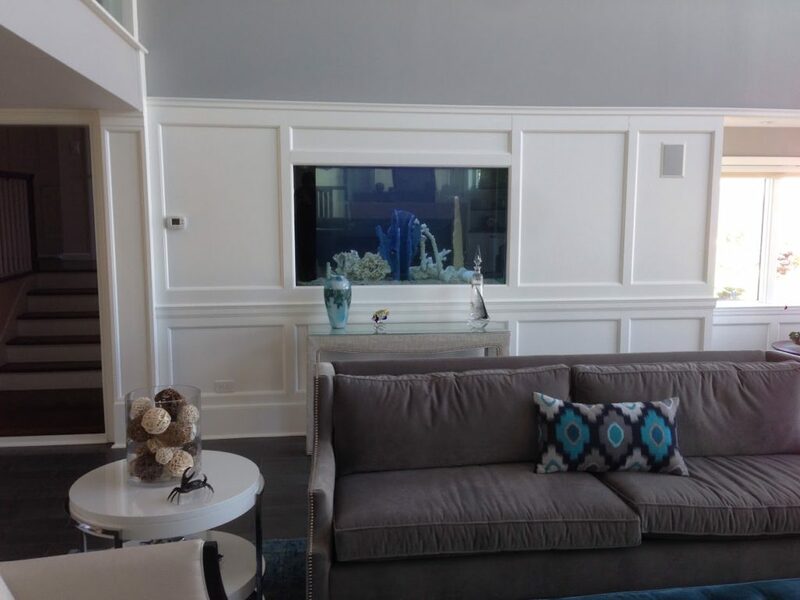 You can also get a design inspiration for your upcoming project!